Hire Birth Pool in a Box for your water birth for 6 weeks. Hire price includes birth pool, liner, air pump, water pump, hose, spill mat, thermometer, delivery and return to most areas. 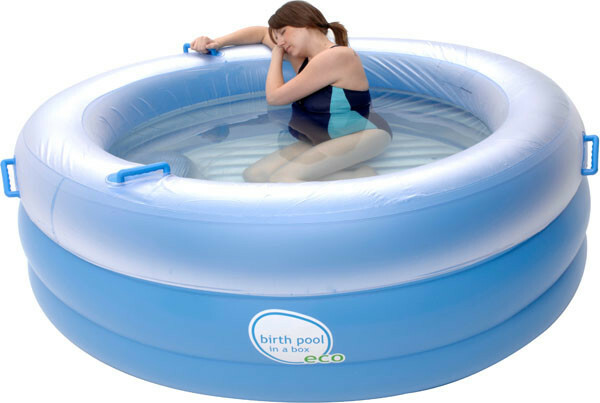 Our birth pool hire bookings are now fulfilled by Central Coast Birth Support. 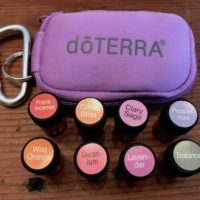 Hire Birth Pool in a Box for natural pain relief during labour, whether or not you plan on having a water birth. The Birth Pool in a Box is our largest birth pool. There is enough space for your partner to join you if you wish. 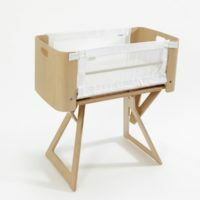 It is comfortable, with handles to hold during labour and a built-in seat where you can sit to bond with baby after birth. Purchase of a both pool liner is mandatory for hygiene reasons. We also have an accessories kit available for hire – including an air pump and water pump.